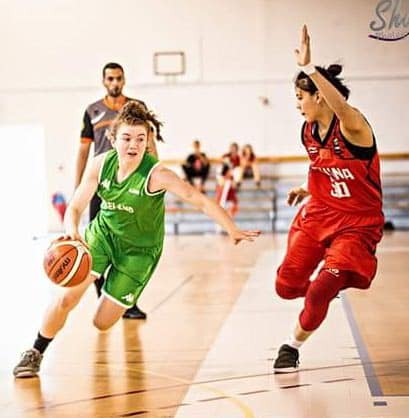 Limerick Celtics are delighted to announce that Eve Nealon has just been offered a full academic scholarship by the Hill High School for the 2019 to 2020 season. Celtics are delighted for Eve and wish her the very best of luck in what promises to be another chapter of her outstanding basketball career. 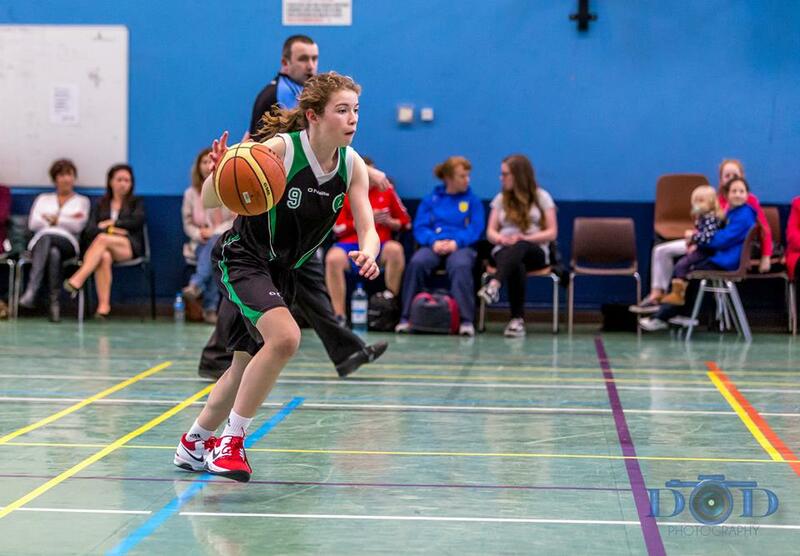 Eve has put in huge work over the past few years and we are all looking forward to seeing her return from injury in September and showcase her skills in the American High School league. 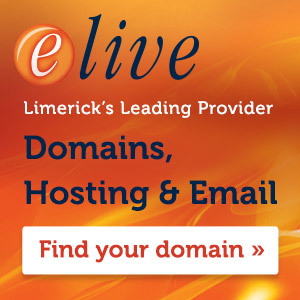 The very best of luck to Eve from everyone in Limerick Celtics! The Hill High School is a coeducational boarding school who cater for students aged between 13-19. It’s located on 200 acres in Pottstown, Pennsylvania, just an hour north of Philadelphia. Last year, the Girls Varsity Basketball team finished fourth in the playoffs and hope to improve next season where they will be the #3 seed. Coach Weissbach and her team will be returning to preseason training in early September with the opening game of the 2019-20 season in December. A highly renowned academic school, The Hill also boasts a wide range of subjects for its students with courses in arts, classics, humanities, philosophy and world languages.